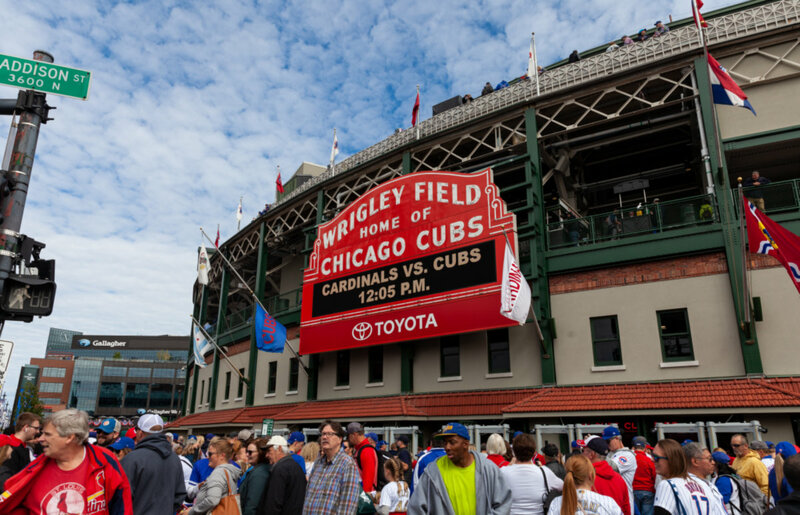 FANTASTIC HIGHLY UPGRADED 1 BDRM 1 BLOCK FROM WRIGLEY FIELD. THIS UNIT HAS ALL THE GOODIES: 42" CHERRY CABS, GRANITE, SS APPS, HDWD FLRS, WIRED FOR SOUND, CUSTOM LIGHTS & PAINT. IN UNIT W/D, STORAGE LOCKER, LARBE BALCONY. DON'T MISS OUT! 1151 W Grace #3S Chicago, Illinois 60657 is a condo property, which sold for $210,000. 1151 W Grace #3S has 1 bedroom(s) and 1 bath(s). Want to learn more about 1151 W Grace #3S Chicago, Illinois 60657? Contact an @properties agent to request more info.